This entry was posted on July 21, 2010 by The Tentacle. It was filed under Did you Know? 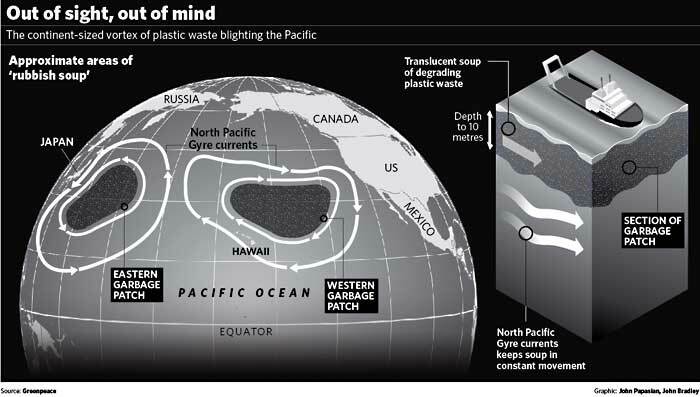 and was tagged with Garbage, Pacific Ocean, Rubish Soup.